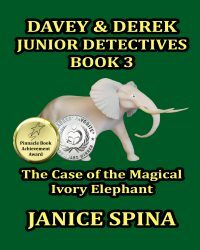 Please help me welcome author Karen Ingalls to Interview an Author on Jemsbooks. 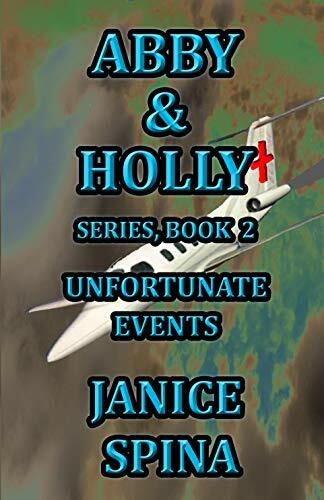 I am an author, retired RN, with 6 children, 12 grandchildren, and 1 great grandchild. We moved from Minnesota to enjoy the climate and lifestyle of Florida. 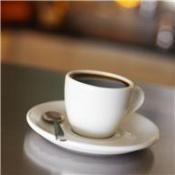 I enjoy writing, golfing, and volunteering for two organizations: Women & Girls’ Cancer Alliance and Women for Hospice. I am a 7year ovarian cancer survivor who is now going through my first recurrence, tolerating chemotherapy well, and enjoying every minute of each day. 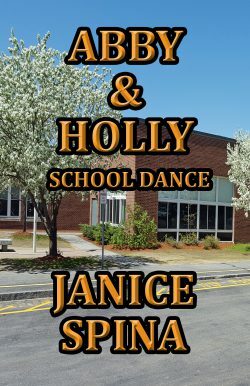 I have always enjoyed writing and found it very helpful in facing childhood tragedies of abuse, divorce, untimely deaths, and family chemical dependency. Writing poetry, short stories, and a novel besides letting my thoughts flow out in a diary were all helpful instruments for me towards self-healing. I did not think I had a gift for writing and was too shy or insecure to share any of my writings until later in life. Now with well-received published books and publications I am enjoying sharing my gift with others. WHAT IS THE PROCESS YOU USE TO WRITE? I have an idea and can “see” the story from beginning to end. I write an outline, develop a timeline, and names of main characters. Once I start on the computer, the writing just flows. I do not worry about punctuation or sentence structure at that time, but go back to that later. If all is quiet in my home, I sit at my desk gazing out at the lake occasionally and enjoy my time of creativity. 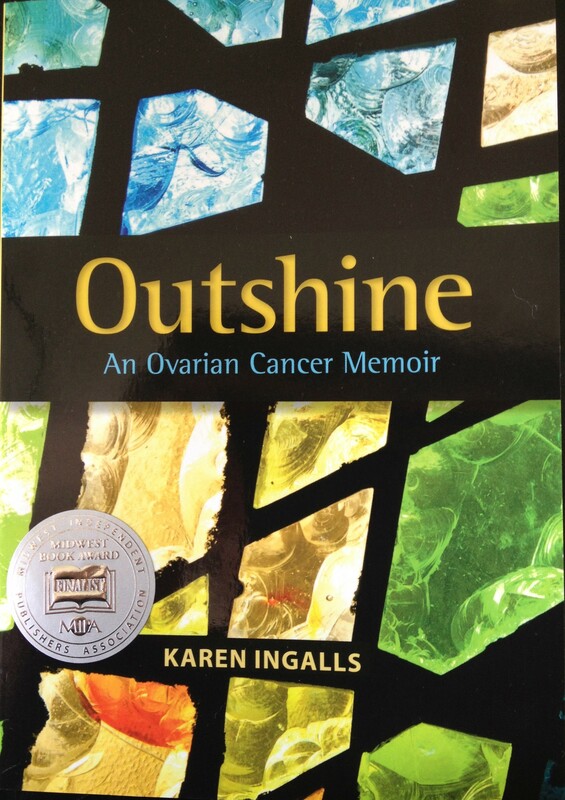 My first published book is non-fiction, a story about my journey with ovarian cancer. I used journaling as one of many methods of healing. A friend read my journal and said, “Karen, you must get this published.” I then received encouragement from other people, so I then began to walk the path of a published author. 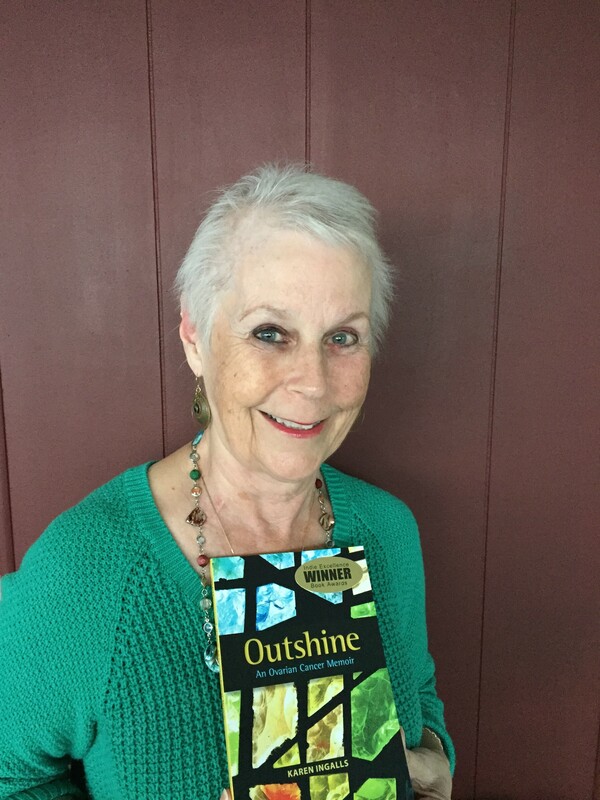 Outshine: An Ovarian Cancer Memoir provides information about symptoms, risk factors, treatment, and so forth about this lesser known disease, and offers inspiration and hope to women and their families. 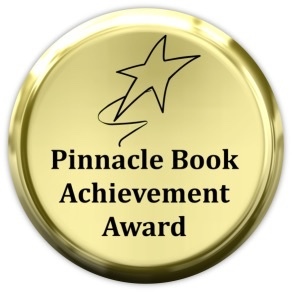 I am proud to say the book has been well-received and won first place at the Indie Excellence Book Awards in the category of “women’s health.” All proceeds go to gynecologic cancer research. 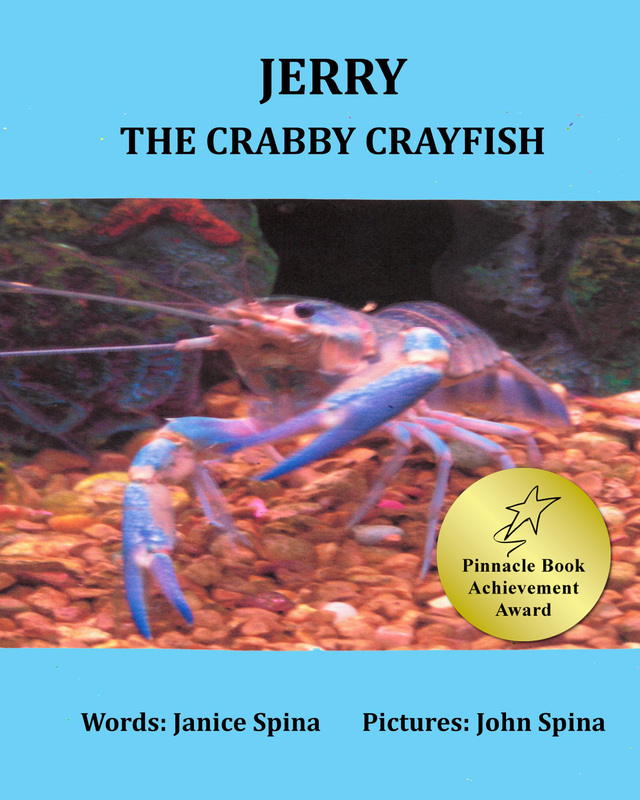 My first novel was published in March 2014 after working on it for over 15 years. 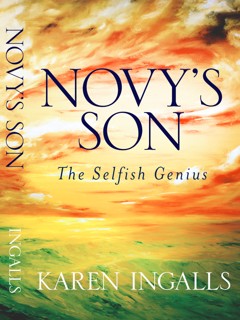 The title is Novy’s Son, The Selfish Genius and it is the story of one young man who is searching for love and acceptance from his father. This is a relatively common issue for many men and was popularly coined the Iron John principal by Robert Bly in the 1980’s. Fathers need to teach their sons certain things of what it is to be a man in its truest sense. When I worked as a nurse therapist for over 20 years I counseled many men about their relationships with their fathers. Just like the main character in my book, these men often sought attention by acting out in negative ways through womanizing, alcoholism, gambling, and abuse. Life experiences and people I have met are my inspirations. I want each book to be uplifting, informational, and provide the reader with thoughts about how they have and are living their lives; about people they have met; and open up their eyes to events and people within family, neighborhood, country, and world. I am writing another novel about a sad and beautiful love two people shared in the late 1800’s. One was a successful artist, who was married, but fell unconditionally in love with the model for his sculptures. There are many lessons we each can learn from their love story. I hope to have it ready for publication this fall. I do hope to complete the novel described above. 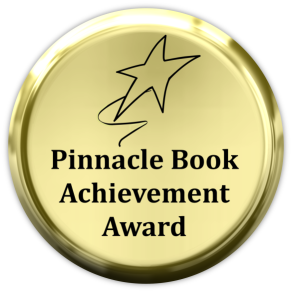 I would be honored to receive recognition for my novel, Novy. And, most importantly, I hope to continue to reach some of the 22,000 women diagnosed with ovarian cancer AND my lofty hope that every girl and woman will know as much about ovarian cancer as they do breast cancer. I write a blog (www.outshineovariancancer.blogspot.com) once a week, talking about health/wellness, relationships, spirituality, and cancer. It is my intent to bring some joy, inspiration, and information to those who read the blog. My connecting with people from all over the world has been exciting and uplifting. For over 30 years I have given presentations to large and small groups on a variety of topics from stress management, ovarian cancer, and my books. I love to do this as it is always an opportunity for me to learn as well as to share with others. Thank you, Karen, for spending some time with my readers and me today. It was a pleasure to get to know you and your books. Now that you are part of the Jemsbooks family please keep in touch and stop by again to share any new work. 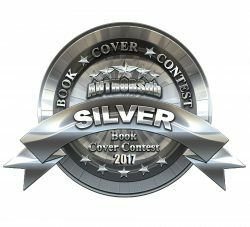 Thank you, readers, for taking the time to read about another interesting and talented author. 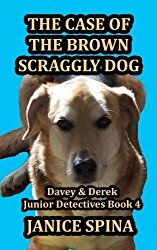 Please check out Karen’s books on her links above. 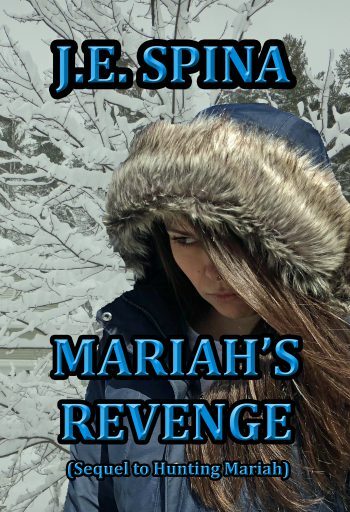 Always remember – if you read a book please leave a review. 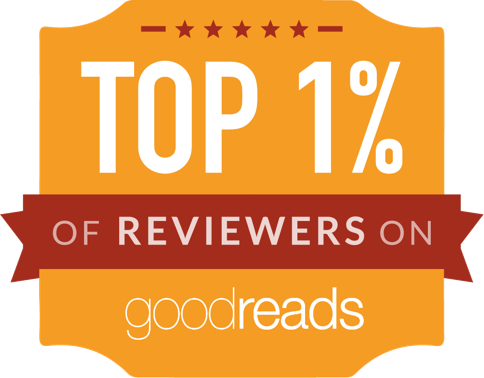 Reviews are the only way we authors will know if you enjoyed reading our books. It is wonderful to hear from you. After all, we write for you! Thank you! 5 Responses to Interview with Author Karen Ingalls! Thank you, Teagan, for stopping by and your kind words. Hugs to you too, my friend! 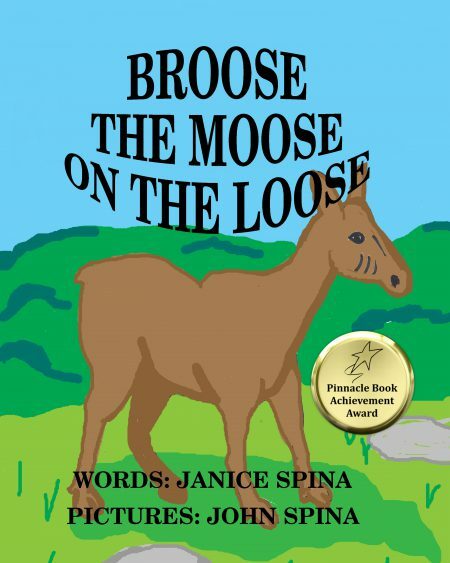 Great interview Janice. I enjoyed reading about your background and your books Karen. Thank you,Tony, for stopping by. Karen is an interesting and inspiring person. Tony, thank you for your comment which is most appreciated.